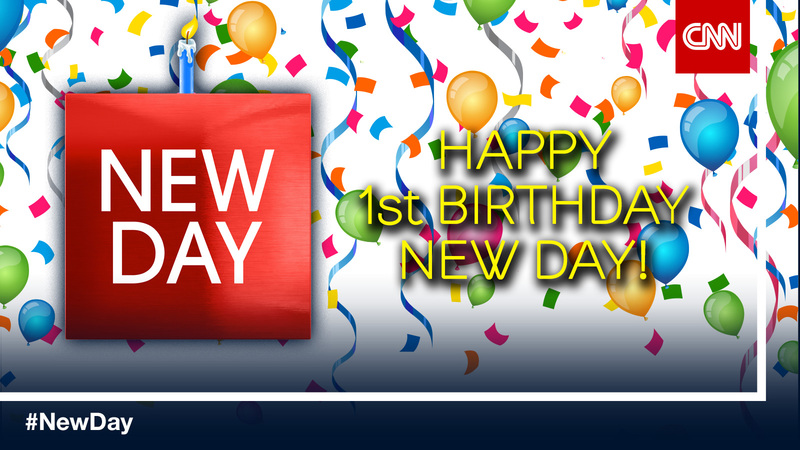 Happy 1st Birthday 'New Day'! 8. And definitely stayed up past our bedtimes... on a number of occasions! 9. And later this year, Kate is having a baby! 10. Thanks to everyone – especially our fans – for a great first year!